Grab the best and latest Sunway Lagoon promo, deals and vouchers here. Why pay more when savings is just under your fingertips? Sunway Lagoon theme park in Kuala Lumpur is well known as one of the best theme park in Asia. It offers regular discount tickets and promos from time to time. Most of the promotions — like Quacktastic Tuesday, Terrific Tuesdays and Birthday Specials are only for Malaysians. These offers are held on 1 selected day a month, or during your birthday month (Buy 3 get 1 Free). 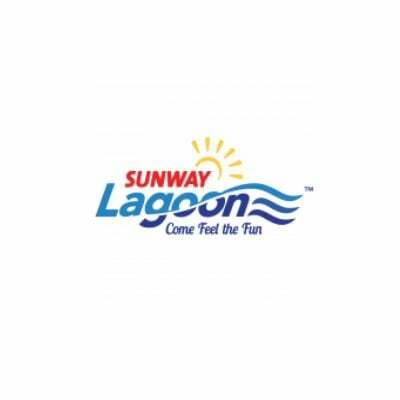 For non-Malaysian, the way to get daily discount tickets to Sunway Lagoon, is by checking this page regularly or get yours from online ticketing sites or agents linked from this page.